We don’t just build clean energy for communities, we empower them. 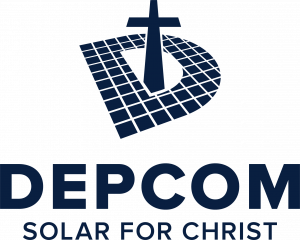 DEPCOM refurbishes and donates solar modules to help build solar carports for churches. Amount local AZ church, McDowell Mountain Community Church will save in utility costs. Helping to channel those savings back to the congregations they serve.